Have I got your attention? At this point I probably do, since this is the first paragraph of my blog. But what if I asked you that question in the fifth or sixth paragraph? Would I still have your attention, or would you be skimming at that point, or maybe even have moved back to your favourite social media site by then? This is the battle that content marketers face when providing content online. How to give enough information without losing the audience is a balancing act. This is why long-form content is not seen as a popular option … but should it be? Alright, let’s back it up for a moment. I am aware that humans now have a shorter attention span than a goldfish, so you can stop yelling at the computer screen trying to tell me that no one reads long-form content anymore. 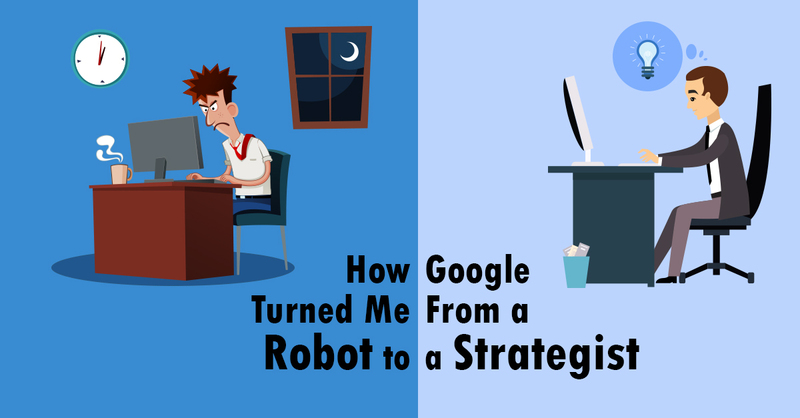 I was like you once, but after a little bit of research, I realized it may not be so cut and dry when it comes to content marketing and blogs. Before we go on, let’s take a look at the exact point in the word count where short-form content ends and long form begins. The truth is there is no perfect number but I would ballpark anywhere between 1300 and 1500 words is where the transition naturally occurs. I had to put this first on our list, because in truth, it shocked me and was the basis for this blog. Neil Patel, who helps companies like Amazon, NBC and Viacom grow their revenue, did a study that showed out of the 327 blogs he had written, ‘posts that were under 1,500 words received 174.6 tweets and 59.3 Facebook likes. 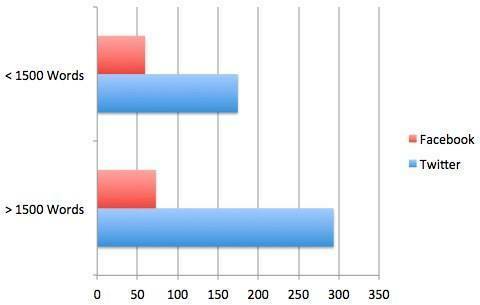 Posts that were over 1,500 words, on average received 293.5 tweets and 72.7 Facebook likes.’ Below is a graph that visualizes the impact of blogs over 1500 words. A great example of a company that does this correctly is Sportsnet. Elliot Friedman does a column called 30 Thoughts and it is by far one of the most popular articles on Sportsnet. The article gives an overview of all the stories that are happening in the NHL and I know many people who look forward to the article each week. The reason I bring this up is because on average, his articles span about 3000 words and always garner a high number of likes, comments and shares. Start by doing your research and checking your facts to ensure your content is accurate. That way, building a long blog not only shows the amount of knowledge you have on the subject, but it also shows that you show a passion for what you are talking about. Building a credible and trusting relationship with your audience and customers takes time, especially given that your readers have likely grown up being told not to believe everything they read on the internet. To become a credible source of information, it will often take more than a 300-word blog to gain their full attention. Once you gain their attention and build your credibility, there is a much higher probability that this will turn into a sale. In terms of actual conversations, this point may prove to be the money maker. 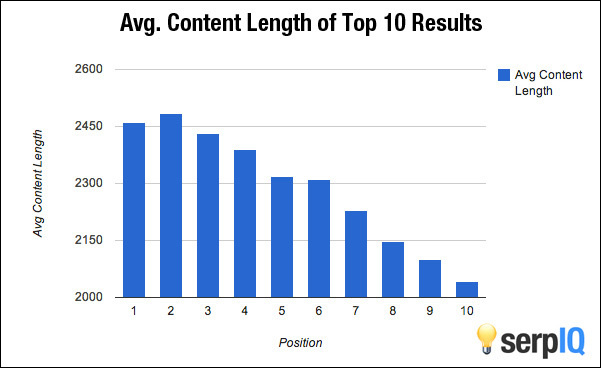 There was a study that was done in 2012 that took over 20,000 and found the average content length of the top 10 results was over 2000 words ranging from 2,416 at the number 1 spot, to 2032 for the number 10 spot. This is because long-form content generally covers more information, and it is likely to get back-linked much more than short form content. 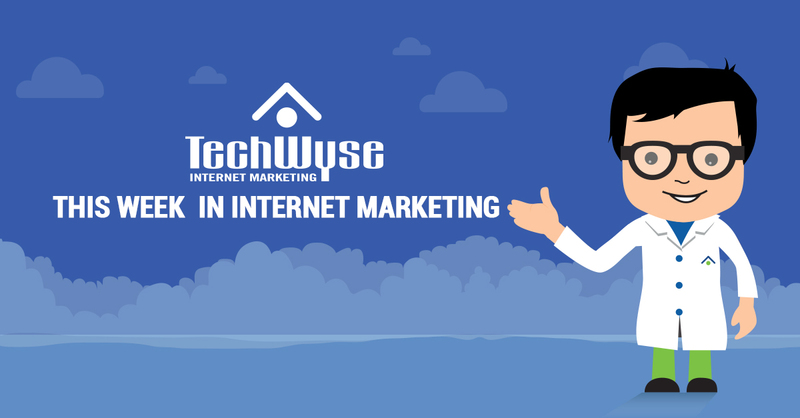 Google takes backlinks into consideration and the more backlinks a website has, the more confident Google is that the website has a legitimate source. For example, a long article about hockey will likely have more backlinks than a short article about pucks. An article about sports will have more backlinks than an article about hockey and so on and so forth. Also, as I mentioned earlier, long-form content blogs are often shared on social media more. Google takes social media presence into account when ranking a website’s pages so having a highly shared blog is definitely a plus. At no point am I trying to downplay the importance of a short form blog. There is a good chance you have had much success with short form blogs. I just wanted to uncover what many believe to be true, and that is that there is no place for long-form content on the internet. 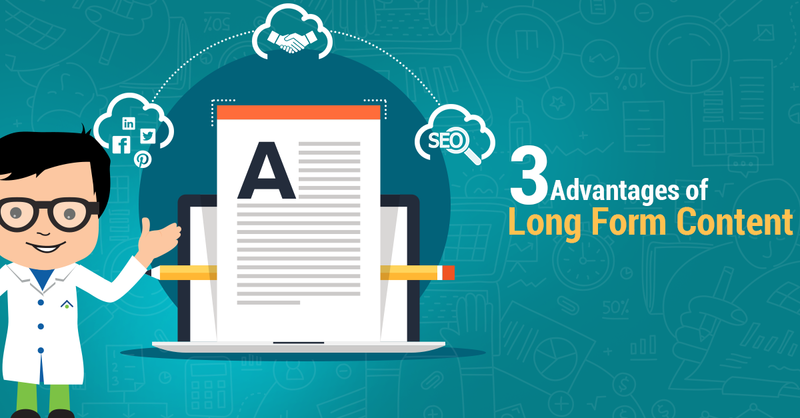 Statistics prove that long-form content can still have a high impact with your online marketing and should not be swept aside because it is easier to write a short form blog. If you haven’t written a long-form blog, I would highly recommend you give it a shot, then put a short-form blog and a long-form blog you have written on Facebook, Twitter, etc. After a week, see which one gets more shares, likes and comments. It would be great to get a discussion going so if you are interested, please comment below and we will see how long-form vs short-form content really size up against each other. When not he's working in digital marketing, you will usually find Justin playing sports and/or being outdoors. When I’m searching for info about certain topics I actually look for long articles. I think people always want detailed posts and long-form blogs that explain the topic without cutting off anything. Personally, I’ve always preferred reading longer content. I don’t really care for the short form content mainly because I fell in love with blogs/blogging around 2002, and many of the blogs were long format. Long format for me, actually makes me more connected to the author and their blog. There are many bloggers that I still follow from back in the day. Short content might get my attention, but it doesn’t intrigue me, so I easily forget that blog/blogger. Bloggers have to remember that they’re writers and writers have to captivate an audience and tell a meaningful story. It will draw people in and most likely create a serious following. Yeah, you can have short content, but you also want to put together deep meaningful post too. Seriously got stunned by this article really, you have given an explanation with some good examples to look out, I use to write short form blogs , but from now will try to write long-form contents and will share the results soon.! Great going man..